Sink your teeth into a great book! So, sunday afternoon and blogging to catch up on. So, what do I find myself doing? Sprawled on the floor building a dragon of course! All in the name of blogging you understand! Because this was for the book Build the Dragon written by Dugald Steer, illustrated by Jonathan Woodward and Douglas Carrel and published by Templar Publishing. 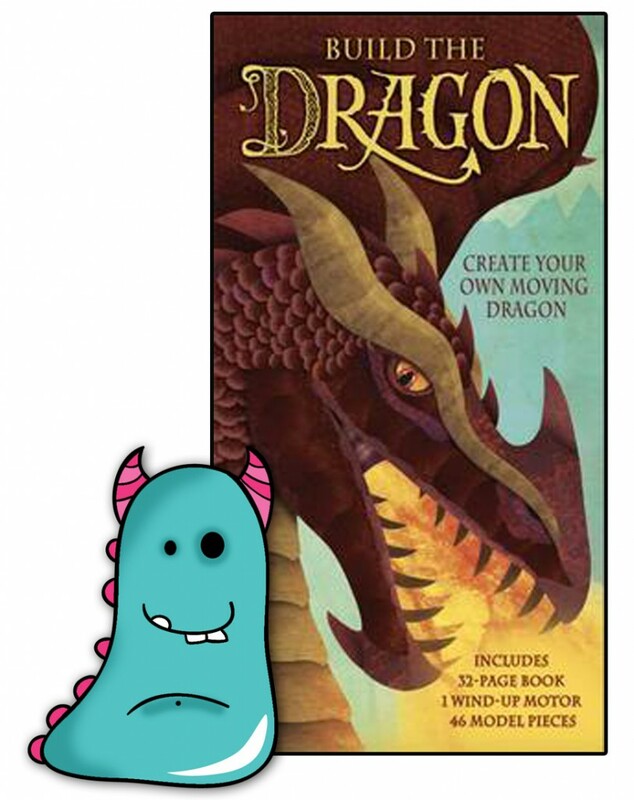 This is a dual function book, containing a brilliant little non-fiction style guide to dragons, and at the back a model building kit so children can create their very own clockwork dragon. It’s a brilliant way to bring a book to life! To engage children, excite them about what they’re reading. A really fantastic idea that can be taken in many directions into the realms of dinosaurs, mammals, birds, even forms of transport such as planes or space rockets. There’s a lot of scope for a product like this. I will be honest here, I was a little skeptical about the model itself. I’ve seen things like this before, pieces missing, poor quality, not fitting together properly, over complicated etc etc, all leading to a potentially disappointed child. So, I set to, making this creation, plonked on the floor surrounded by bits, with my dubious head on. BUT, I have to say, I have been proven wrong. All pieces were present and correct. In fact, I was delighted to see duplicates of the slightly more fragiles parts of the model, presumably in case they ripped, which was quite easy to do. The bulk of the dragon model though, it made up of extra thick card, lovely quality and slotted together perfectly! I went wrong a few times on the instructions, model building is not my forte, yet the pieces were robust enough to take pulling apart and rearranging. I really was so impressed with the quality. The instructions are really clear, with each of the 46 pieces numbered and illustrations to accompany the guide. It’s not very simple to put together, so I think most children will need support with this from a parent, but I can imagine most parents being even more keen than the children to join in!!! It’s a great way for children and adults to enjoy a book together. The resulting model, is a strong, stable, large, moving and mechanical dragon! Impressive …I was impressed! His wings flap and his mouth open and closes. Brilliant! The model has been built, so what about the book? Well, it’s not long (32 pages), but contains tons of little snippets of facts about dragons such as where they live, what magical powers they have, different legends surrounding these mythical creatures and even various anatomical features. All beautifully illustrated and written i short clear paragraphs, making it accessible and fun to read. 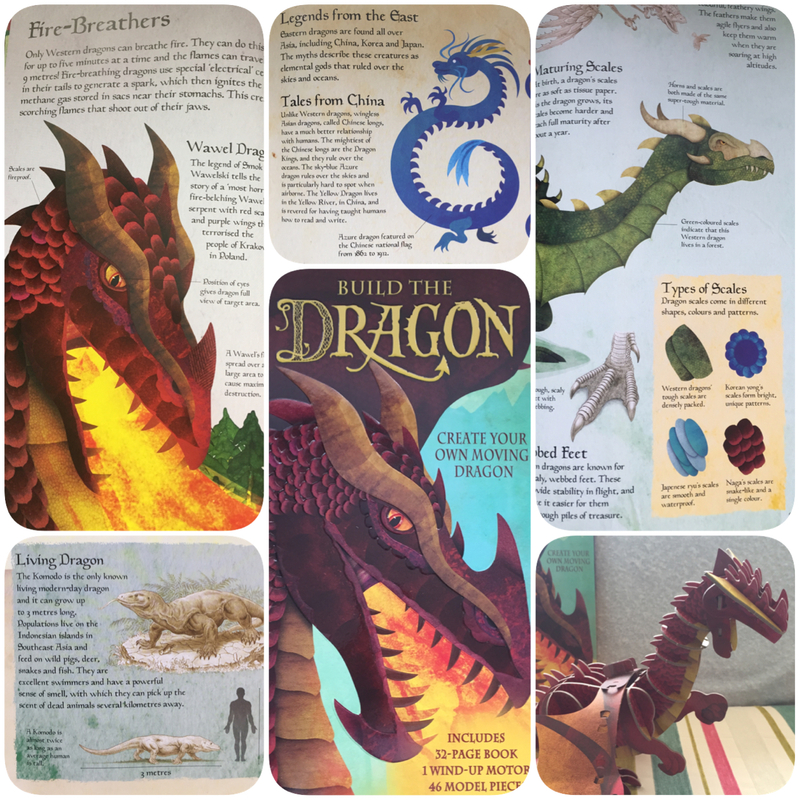 I particularly liked the final page showing all the different types of dragon, I think any dragon mad child will love learning all these and looking at the beautifully bright illustrations. This is sadly not a book we could have in the library, because once the model’s built it’s not really the same. However, Build the Dragon would make a superb Christmas or birthday present. Educational value and plenty of FUN value too! There are a lot of children and adults who will be bowled over by this wonderful quality and quirky Dragon book! 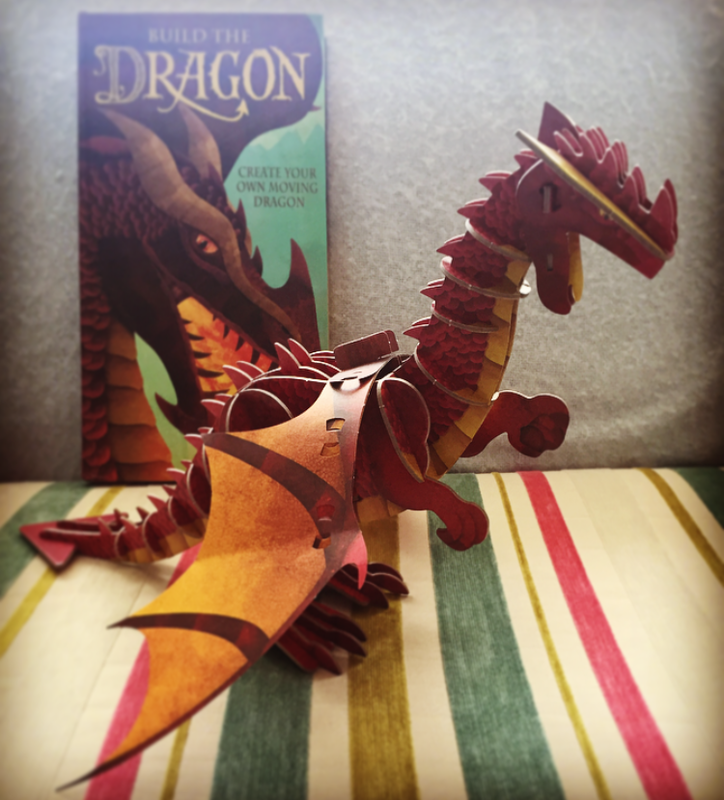 Build the Dragon is available now from all good bookshops! Thanks for reading this mythical Book Monsters review. Just Alexis. A Library & Information Assistant based in Sheffield Central Children's Library. 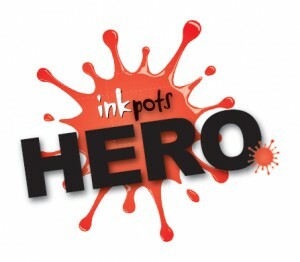 Passionate about books, reading, writing and illustration. Occasional art dabbler. I would love to hear from you, so please feel free to interact with me on any offered platforms, or e-mail me privately with any comments and requests. 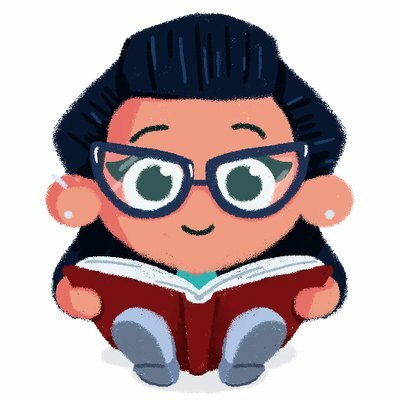 Thanks for visiting Book Monsters. BookMonsterAlly on Disney Animated Classics – Familiarity doesn’t always breed contempt. Rachael on Disney Animated Classics – Familiarity doesn’t always breed contempt.